Flea treatments: The constant scratching and infestations that come along with fleas can be as irritating to owners as they can be to pets. Find some relief for both of you by visiting Cedar Creek Animal Clinic. We also can help inform you about preventative measures, so you’ll never have to deal with fleas again. 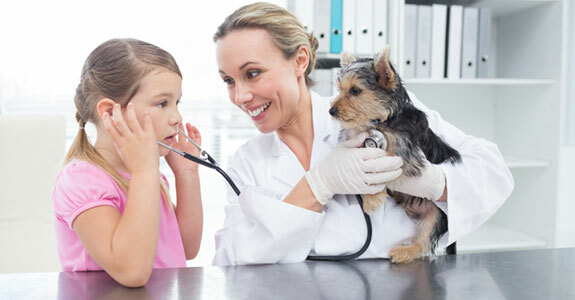 Heartworm treatments: Heartworm is among the most common causes of illness in some dog breeds. Come into Cedar Creek Animal Clinic today to learn about prevention as well as treatment options. Critical care: Having a pet in need of critical care can be difficult for any pet owner, but at Cedar Creek Animal Clinic, we’ll do everything we can to make your pets comfortable and give them the best chance at recovery. 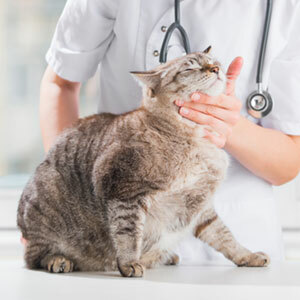 Internal medicine: From gastrointestinal issues to broken bones, the medical issues Cedar Creek Animal Clinic can handle are numerous and varied. You can bring your pet in whenever they’re aren’t feeling quite right and rest assured that we can help them. Dentistry: Dentistry for pets isn’t just about a pretty smile. Proper dental care can prevent a wide range of health problems, and it has the added bonus of warding off the bad breath that can afflict many animals. Let Cedar Creek Animal Clinic take care of your four-legged loved one’s teeth.